Shopping on Amazon? Support PASIC for free! 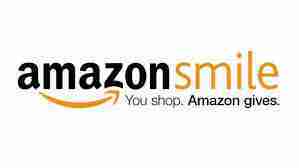 Doing a spot of Christmas shopping on Amazon?